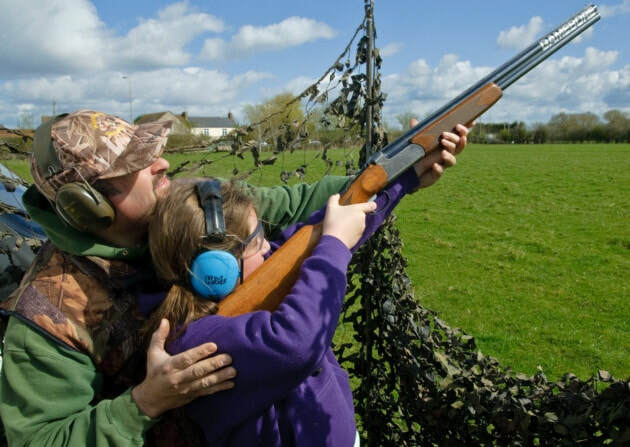 Marksmanship Courses where you will learn everything you will ever need to know about safe gun handling and how to become a proficient marksman with Rifles or Air Rifles and Air Pistols, or have a go at clay pigeon lessons under expert tutelage and become a well disciplined shot with a shot gun. 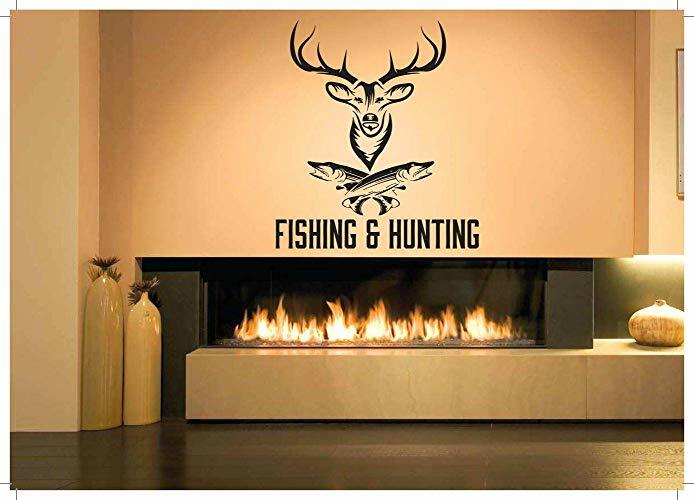 We can even offer the Hunting/Shooting and Fishing experience, whether air rifle hunting for small vermin, right up to the bigger beast the stag and all other deer species and boar, Pigeon Shooting or Wild Fowling, guided fox control and more, or a corporate day at a pheasant/partridge shoot, we have 3 main estates we use in the Midland's, Aberystwyth and West Wales and Kent area as well as several other small estates across the UK, it matters not if its just a one days shooting or week long Hunting/Shooting or Fishing or a mix of all three. Here we have it all if you think of it we will try our best to make it happen. 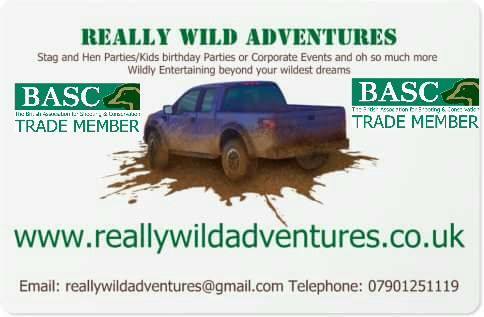 We can also mix things up like shooting and fishing in the morning, Cider tasting experience in the afternoon then a night of partying in some of our private and local venues that offer music and dancing etc. 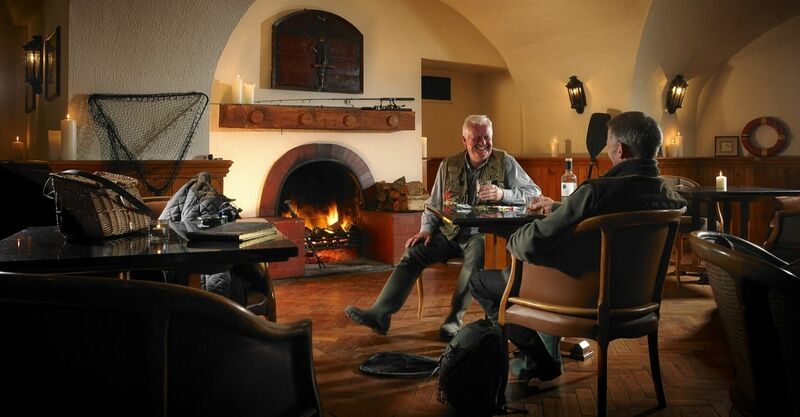 The Countryman's package: A weekend of Trout Fishing and Shooting with our resident Fishing Guides and Shooting Coaches & B&B in our very own Pub on the banks of The Blagdon fishing Lakes. 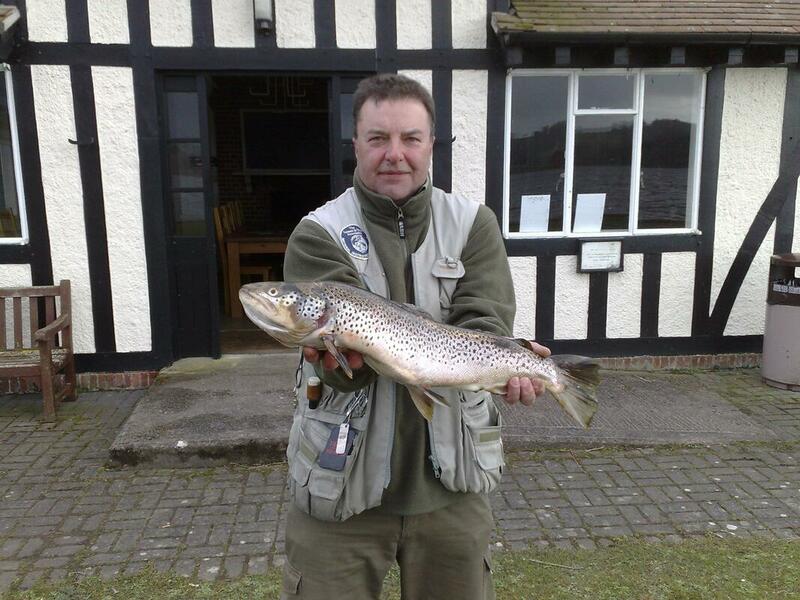 David Green, he is a qualified Fly fishing instructor with over 18 years experience of instructing and guiding and a lifetime of fishing for trout, coarse and sea fish. He would be delighted to guide you for a half day, full day or evening on Blagdon lake. Rob Collins (aka World Renowned The Ole Hedge Creeper) will guild you in all forms of shooting/stalking or Hunting/Tracking or Clay Target Shooting, a qualified Game keeper/Deer Manager & Habitat and Wildlife Manager, Shooting Coach Shotgun/Air Rifle/rifle or Pistol and Course/Sea or Game Fishing Coach. ​To book a day or weekend or something special contact us via this website or by emailing us or calling us from the details below, so we can personally tailor a package just for you. 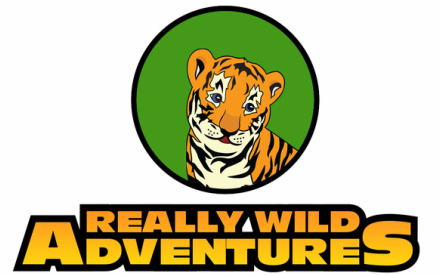 If you would just like to book a relaxing break in our B&B a one night stay or longer, just click on the Picture Link below to be taken to our B&B booking site, and don't forget to quote booking reference RC25 to get our preferred service. We also have a fully functional sub power Air Rifle and Air Pistol range at our disposal, we have a full chef and catering team at our disposal too, so if you want a corporate booking or a birthday party etc with a difference then look no further, we share this range and venue with Pass It On Young Sports so dates can be limited in very busy periods etc, click on the Really Wild banner above to go to the range link and Pass It On Young Sports face book page, to book an event or party drop us a call or contact us via email or our contacts page here at RWA.